We make School Desks from the finest plastic, iron and other qualitative materials. 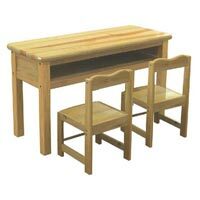 Our School Desks are high in demand as they are durable, economically priced and perfectly designed. 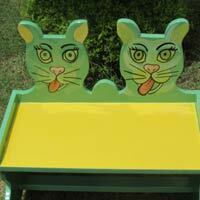 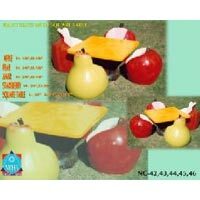 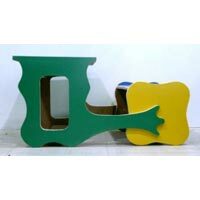 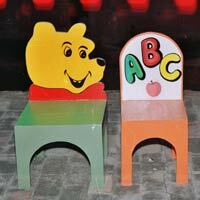 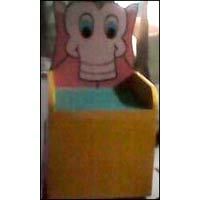 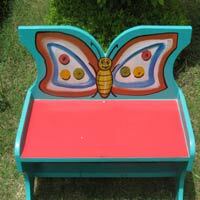 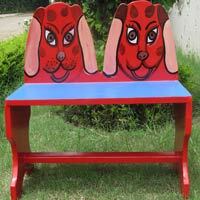 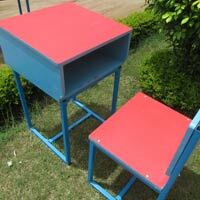 The School Desks can be availed from us in a variety of attractive patterns, pleasing colors and sizes as well. 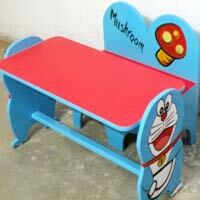 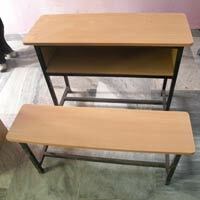 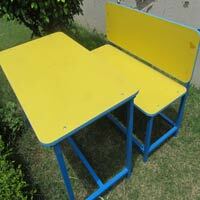 We are a prominent School Desks Manufacturer and Supplier in Punjab (India).